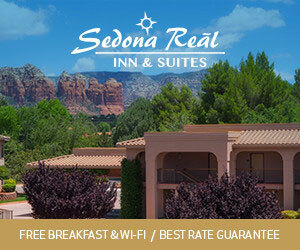 This is a beautiful ranch located in the Sabino Mountains with unbeatable views and kind staff members. Horse riding, hiking, and gourmet food. 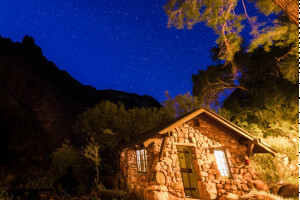 Enjoy western entertainment and lovely pine cabins at the Grand Canyon West Ranch on the west rim of the Grand Canyon. A serene ranch where you can enjoy horse-back riding and soaking in the sun. In the Sonoran Desert, a place to relax. A ranch that is fit for your family. Unique rooms, beautiful food, nice staff, and amazing views make this a great vacation.